We specialize in supporting the Canadian Aerial Application industry, making us the largest maintenance and parts facility in Canada. Customers fly to us from locations across the prairies and we distribute parts across Canada. 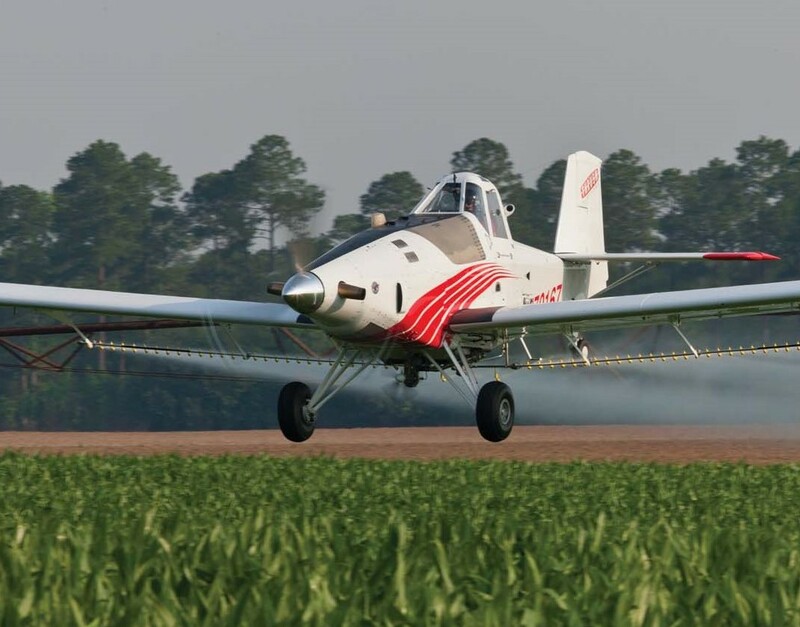 We work closely with all AG Air product lines. Whatever you fly with, any make, any model, we will help you. That is our commitment to our clients and this industry. Our affiliation with aircraft manufacturers and a broad distribution network of aircraft parts suppliers, along with our extensive parts inventory, gives us the technical support to keep you in the air. We take great pride in being on top of the latest technology in the industry. We can source and support the best for your needs. 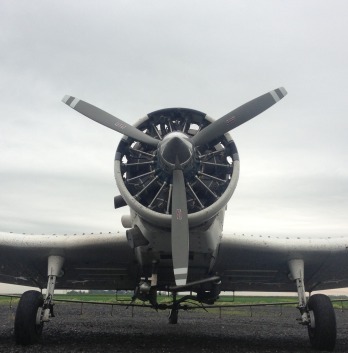 We believe Ag Flying is the greatest form of flying there is. We have deep respect for ag pilots and their contribution to agriculture. As part of our client's team, we take our pit crew job very seriously. WE LIKE HIGH FLYERS TOO! We enjoy working with General Aviation aircraft owners as well as the AG group. 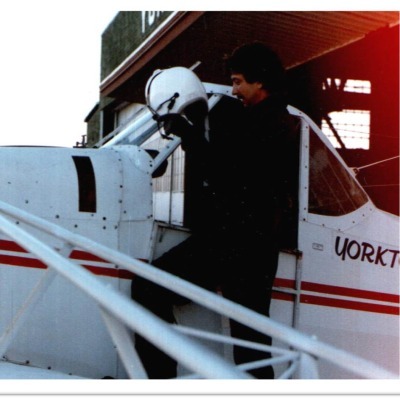 Our technicians are pilots and we are aircraft owners too. We get the fun! Let us help you with your GA aircraft! You have just landed at Canada's largest Ag Aircraft Support Facility in Yorkton Saskatchewan. We are into our second 25 years of service... our commitment continues. We are excited to announce that not only can we certify, and re-cretify ELT's but we can also certify Transponders! 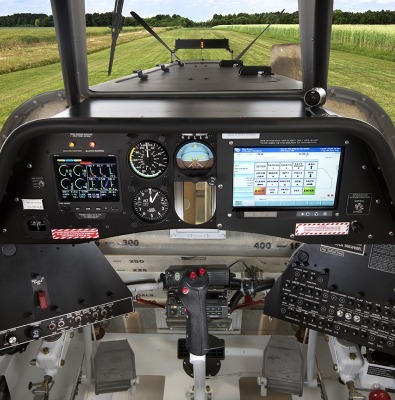 Check out our Avionics page for more details! 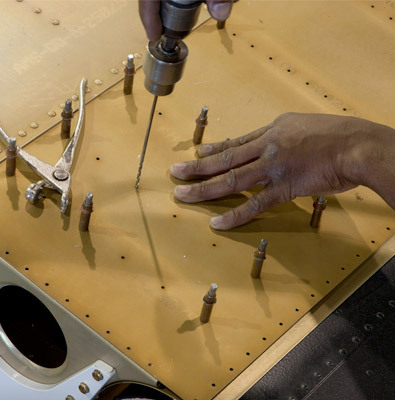 We work with only the best products available and we take great pride in our workmanship so you can keep flying. In our Services Menu you will find the info you need on parts, engines, spray equipment, pilot supplies and much more. 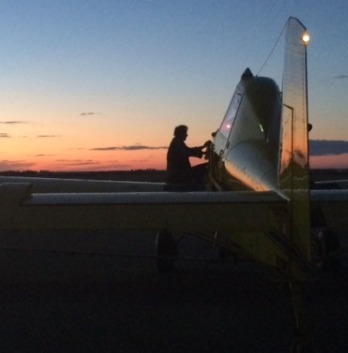 Thrush ag aircraft are designed with pilots in mind. 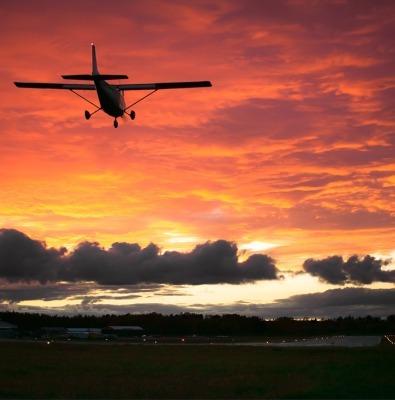 Rugged, dependable and Airworthiness Directive free. With us on board, Canadians have an advocate for their equipment - a position we take very seriously. Satloc sales, service and support. Not just the sale. We've been doing this a long time. Knowledge, expertise, stock on hand.